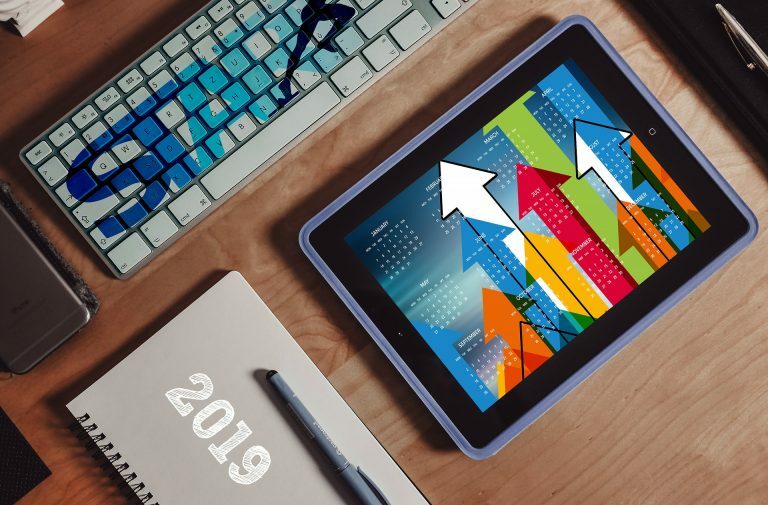 With 2019 almost upon us, we’re at the point when planning for next year is extremely important, especially if you have intentions to grow your business significantly in the next 12 months. Setting New Year’s resolutions isn’t always just about losing weight or quitting smoking. Instead, an upcoming New Year provides business owners with the perfect opportunity to assess the state of their current operations and see what could be improved. Here are three resolution suggestions that will make great changes to your business in 2019. Salesforce leads the CRM sector with over 150,000 customers and almost 4 million subscribers. Because it’s such a complex platform, to get the most out of your Salesforce investment you need to partner with an organisation that will ensure you avoid any gaps and inefficiencies. By partnering with a Salesforce expert who can setup, integrate and support your business, you can be sure that your operations will be streamlined immediately and your staff will be able to take advantage of the time they now have for more crucial tasks. Setting up Salesforce and integrating it into your current systems will ensure that your data is linked between software, business processes can be automated to save on resources and cost, and your ability to provide tailored customer service is enhanced. Plus, reporting and forecasting also provides you with valuable insights from your sales data to help inform you when you make important business decisions. 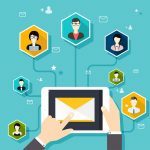 Many organisations use Salesforce to scale their business and streamline their operations, but often that comes with the challenge of ensuring your staff know how to use it. 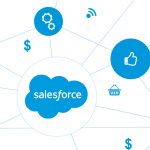 A Salesforce partner will be able to support you from implementing the software and integrating with your current platforms, right through to automating your marketing processes. At each step, your staff will receive in-depth training and support that will allow them to utilise the Salesforce CRM to the best of their ability. Are you keen on improving the quality of your business process, products and services? With a wealth of Salesforce experience, SOL Business Solutions are best positioned to help your business exceed its potential heading into 2019. Contact us today to start your New Year’s with a bang.